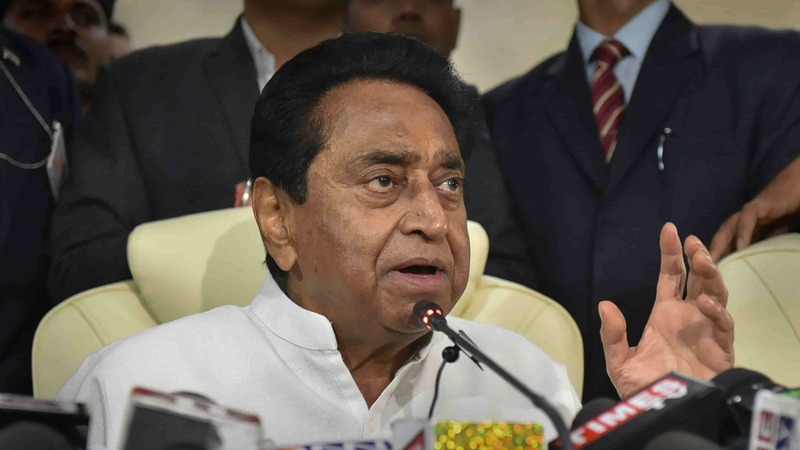 Madhya Pradesh Newly recruited CM Kamalnath Proposes 70% Job Quota to MP Locals in Industries present in Madhaya Pradesh. He declares only those firms will get incentive from Government who hire 70% of Individuals belonging to Madhya Pradesh. Note that a numerous number of working people in Madhya Pradesh belongs from UP and Bihar. Kamalnath explains he is not criticizing UP and Bihar People but Youth belonging in Madhya Pradesh face lack of Jobs. Is congress now in a mood to split India and compete Indians against Indians. If you remember Congress brings 5% of Muslim Quota back in 2014 which was denied last year by CM Devendra Fadnavis. Madhya Pradesh isn’t the first one who impose such kind of rule in an Indian State. In past we see How Different Indian states impose such kind of rule to fill up their votebanks. Take Gujarat as an example which last year says looking forward to bring some kind of rule to give 80% of Jobs to Gujarat Domiciles. Last Year Maharashtra Government also imposes a rule that gives 80% of Jobs in Maharashtra to their local domiciles. Moreover, these domiciles must live in the state for over 15 years. Himachal Pradesh also have a similar rule that gives 70% employment to their domiciles. Karnataka also has a rule that gives 70% Job quota to domiciles. 30% of Manager Level Jobs are reserved for Odisha domiciles. 60% of Skilled Jobs are also reserved. 90% of Semi-Skilled Jobs are also reserved. Read also: How to Cast Vote Via EVM-VVPAT Machine? Next articleHow to Check Cibil Score Online for Free?